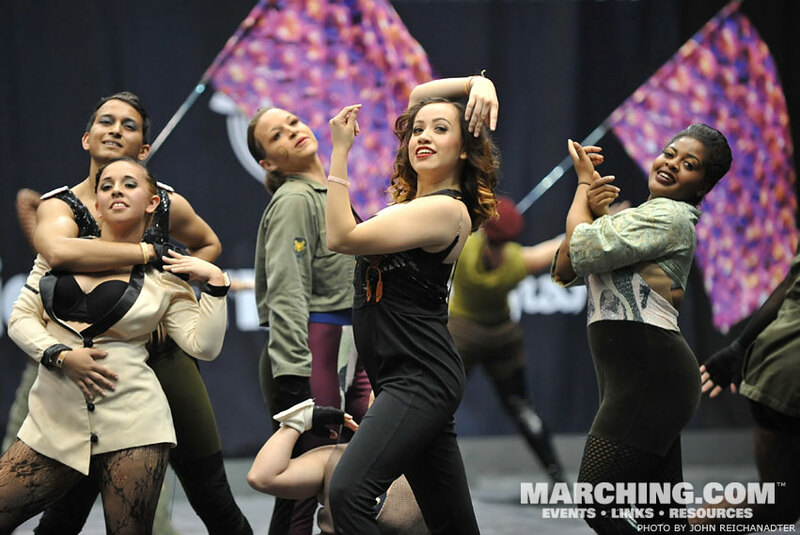 The 40 world class semi-finalist color guards from the 2015 WGI World Championships are pictured here in reverse order of semi-finals placement, including 20 Independent World and 20 Scholastic World units. 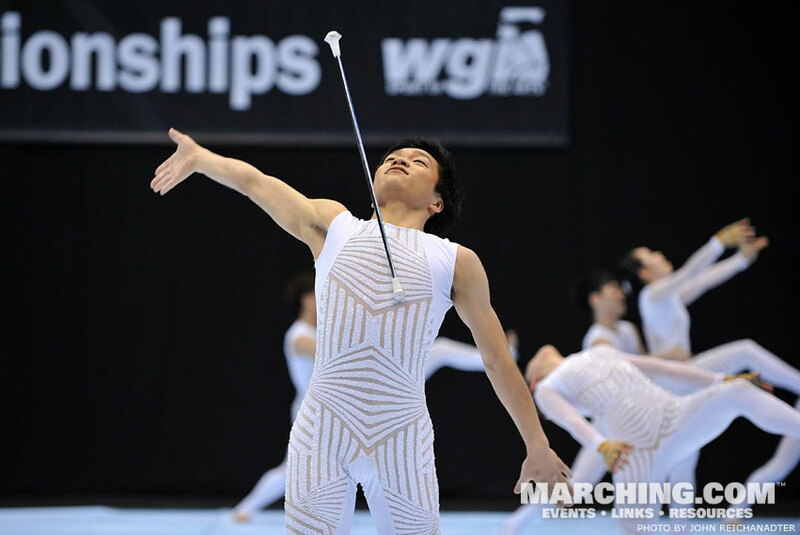 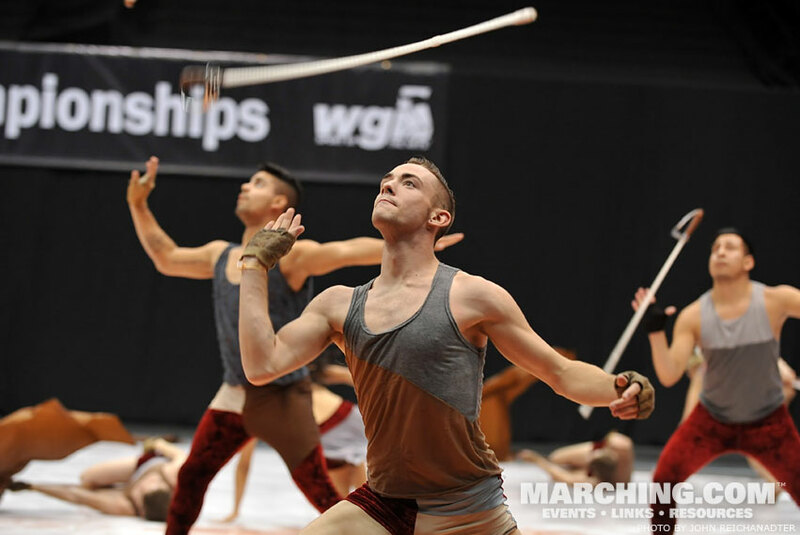 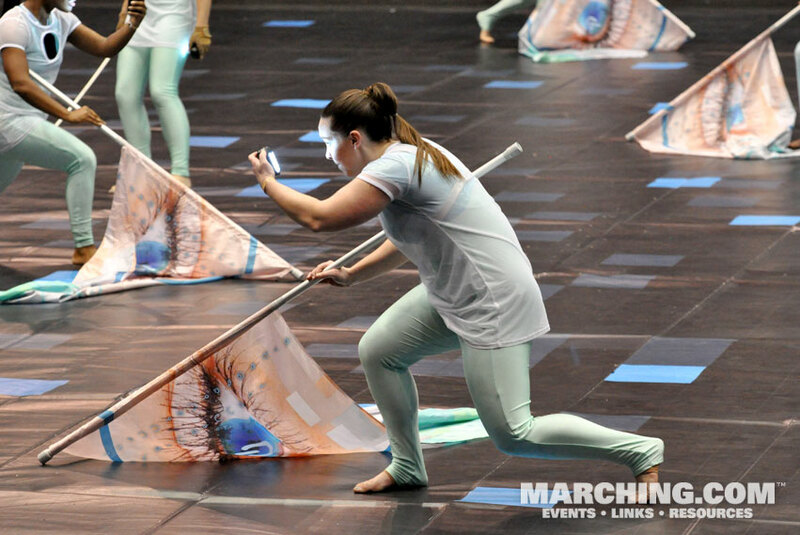 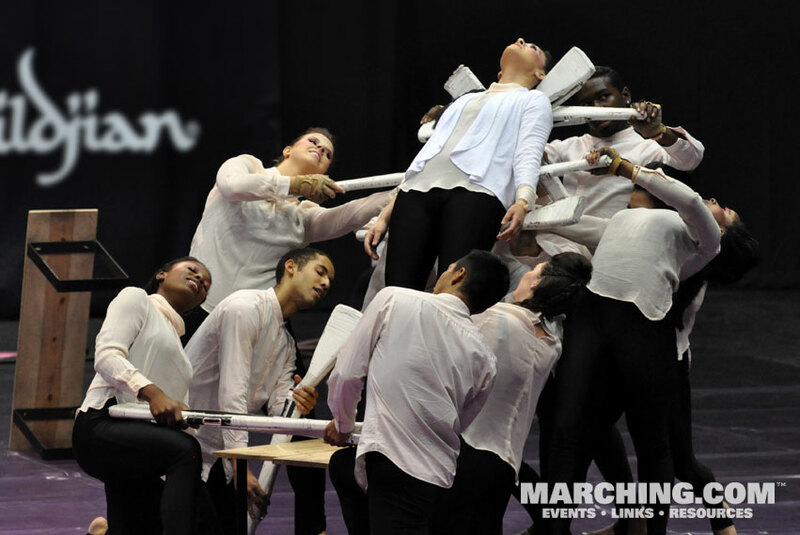 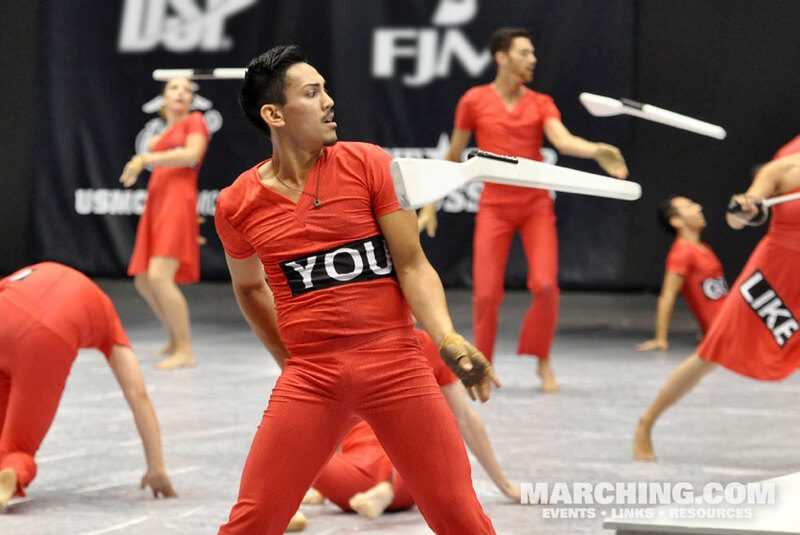 Also see 2015 WGI Open Class Color Guard photos and 2015 WGI Class A Color Guard photos. 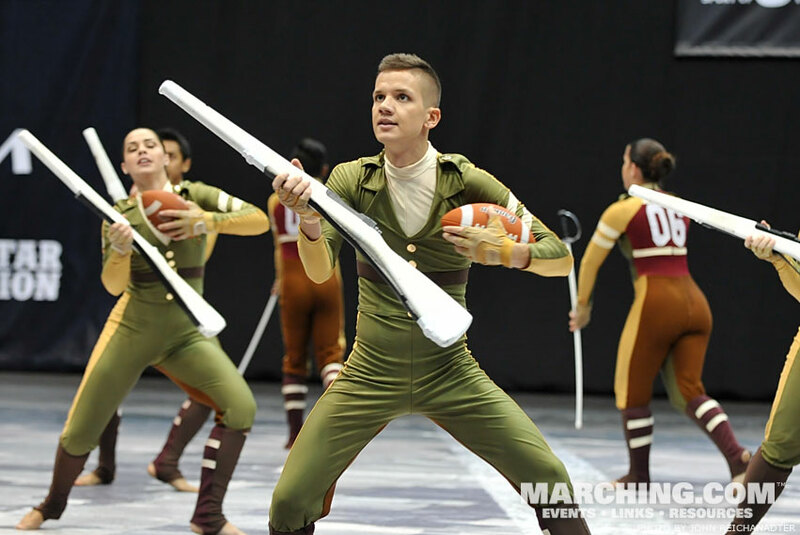 Images by John Reichanadter and Ken Martinson.